We have just launched Sound Branch as an Alexa skill. 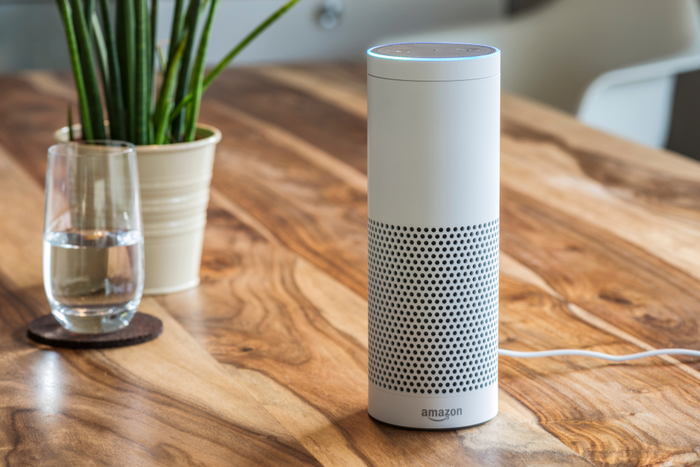 This means you can now access Sound Branch on your Amazon Dot and Amazon Echo devices. You can enable the Sound Branch skill by loading your Alexa App, going to the skills section and searching for Sound Branch. You must then enable the skill and sign in to Sound Branch using your credentials on the Alexa App. Once your have done this you have linked Alexa and Sound Branch and you are ready to play all your voice notes on Sound Branch. This plays all your messages both public, in groups and in private chat. The most recent messages are played first. This plays all the public messages of people you follow on Sound Branch. This plays all voice notes which have the words New York in them. Please note if you don’t have a smartspeaker such as the Echo or Dot you can download the Alexa App on your mobile phone. Once you have the Alexa App, your phone acts just as a smartspeaker would and you can ask all of the above questions getting an identical audio experience.